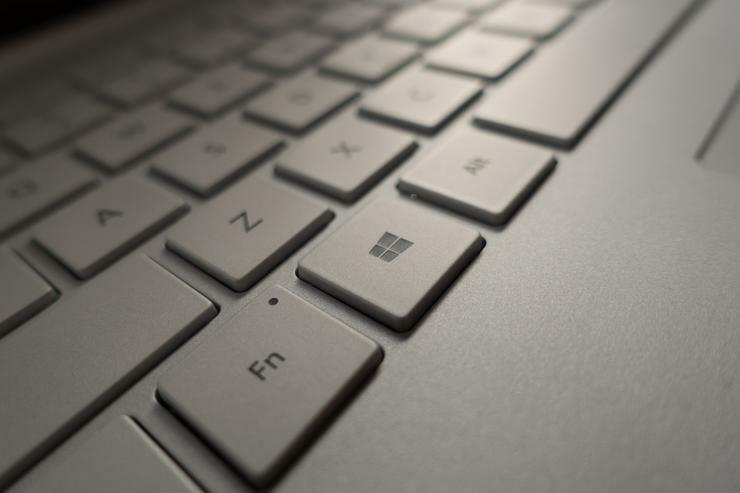 These Windows keyboard shortcuts will take you beyond the basics. We’re big fans of keyboard shortcuts. Memorizing key combinations takes some work, but once you have, shortcuts make using an operating system so much more efficient. Many people know the everyday keyboard shortcuts, such as how to copy, cut, and paste text with the keyboard, how to close a window, and how to lock a PC. That’s a solid start—but there are even more powerful keyboard shortcuts lurking beyond the basics. Here are some of our favorite less commonly used shortcuts. We’ve grouped these by operating system to make it easier for users of Windows 7, 8.1, and 10 to see what’s available for their system. F2: Prepare selected file for renaming—no more careful clicking. Windows Key + M: Minimize all windows to the taskbar (Windows Key + Shift + M restores them). Windows key + Tab: Open task view. Remember Task View? It’s how you create virtual desktops in Windows 10. A handy feature for people who like to multitask. Once you’ve learned these keyboard shortcuts try operating Chrome without a mouse, using the essential shortcuts in Microsoft Excel and Word, or see this primer on how to incorporate keyboard shortcuts into your workflow.